Thinking about a career as an administrative assistant? Not only is it one of the most in-demand jobs in Canada right now, but it can also lead to other career paths! Administrative assistants are responsible for a wide variety of clerical and organizational tasks. Thanks to them, companies can run smoothly and efficiently on a daily basis. 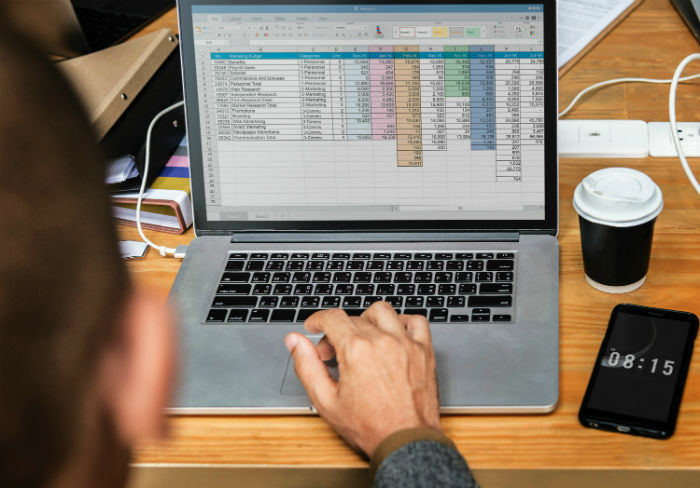 The core functions of administrative assistant range from organizing files, drafting messages, scheduling appointments, supporting other staff, communicating with clients, negotiating with vendors, conducting research, and preparing memos and reports. Some administrative jobs may also include basic bookkeeping duties, such as sending out invoices and balancing account spreadsheets. Here’s what you need to know about becoming an administrative assistant. Office and administration jobs are in-demand — And growing! Administrative assistants are needed everywhere: corporate companies, government agencies, legal offices, medical offices, schools, hospitals, and almost every other industry. For this reason, it is one of the most in-demand jobs in Canada in 2018. HR firm Ranstand says, “There are currently 1.8 million office and administrative professionals working in Canada. According to the latest census, there was an increase of 4,270 new jobs in this sector in the last year, indicating office staff are needed as much as ever. What skills or training do I need? For most entry-level administrative positions, strong typing skills and computer proficiency are very important. You’ll also need basic office skills such as filing, reporting, and knowing how to properly format business correspondence. In more specialized industries like legal and medical, administrative clerks are often required to know the professional terminology specific to their industries which can be learned through programs like the one we, at Academy of Learning Career College, offer. If you’re aiming high and want to become an executive administrative or management assistant, a professional training program will definitely look good on your resume. According to PayScale Canada, an administrative assistant earns an average salary of C$39,304 per year plus bonuses. This position has seen a stable increase throughout the years. 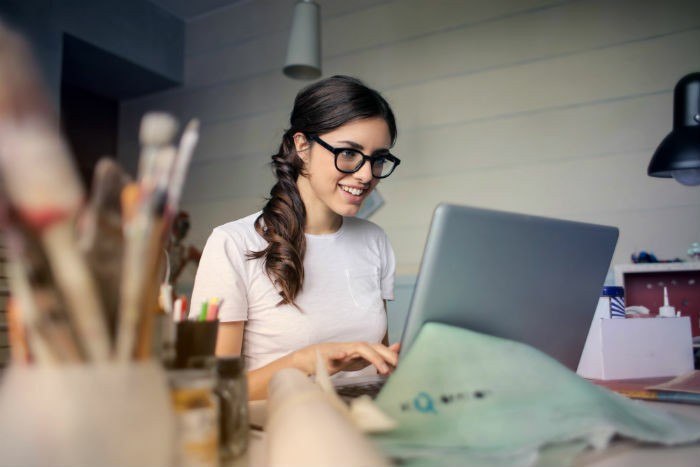 The most popular skills employers look for when hiring administrative assistant include customer service skills, data entry skills, office administration skills. as well as Microsoft office skills. As an administrative assistant, you are usually at the centre of an office and able to see how each department works together. This can provide essential career information and resources to advance your career. The most common opportunities for advancement lies in marketing, human resources, operations and facilities management. The key to advancement is showing that you can handle more challenging responsibilities. Assess your skills and think about what kind of responsibilities you enjoyed more than others, then look inside your company and see where you can do that. Create a plan for handling your current responsibilities while adding others that will lead you toward your professional goals. Ask if there is an unmet departmental need that you could assist with, and gear extra projects toward your areas of interest. If you want to work in marketing, ask the marketing director if you can help with a project. If you are interested in human resources, volunteer for the recruitment committee. Assisting with company events and activities will let you learn more about the responsibilities of other positions that you’re interested in and gain precious experience volunteering in that department. 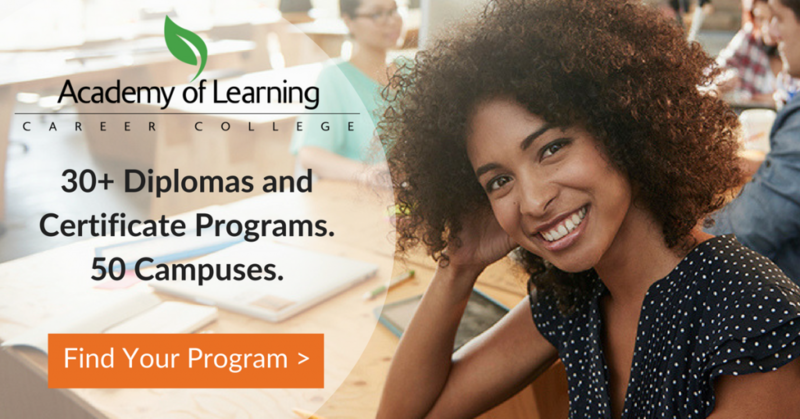 Academy of Learning Career College is Canada’s largest career college network. We offer 30+ diploma and certificate programs, including the administrative assistant program. This program introduces students to wordprocessing and its many applications in the business world. Skilled Administrative Assistants are in great demand by both large corporations and small independent businesses. Students will have the opportunity to learn today’s most popular wordprocessing software applications.